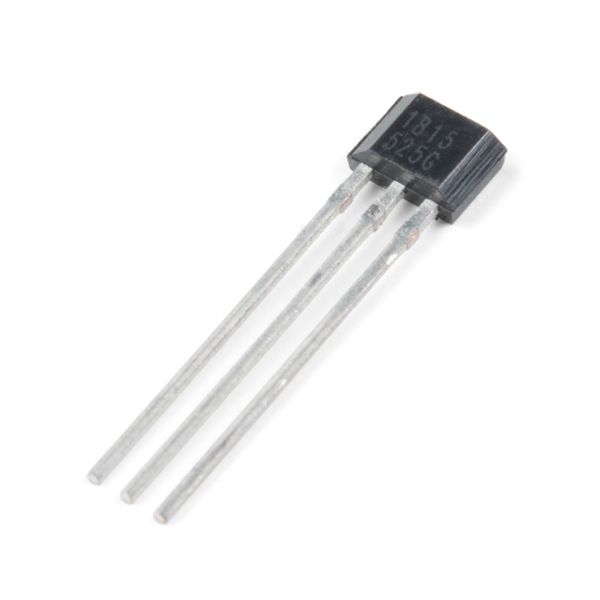 The AH1815 is an integrated Hall-Effect non-latched sensor. That’s nice but what does it do? Holding a magnet near the sensor will cause the output pin to toggle. This makes for a robust presence sensor. A reed sensor also works nicely, but can be limited by the glass encapsulation and size. 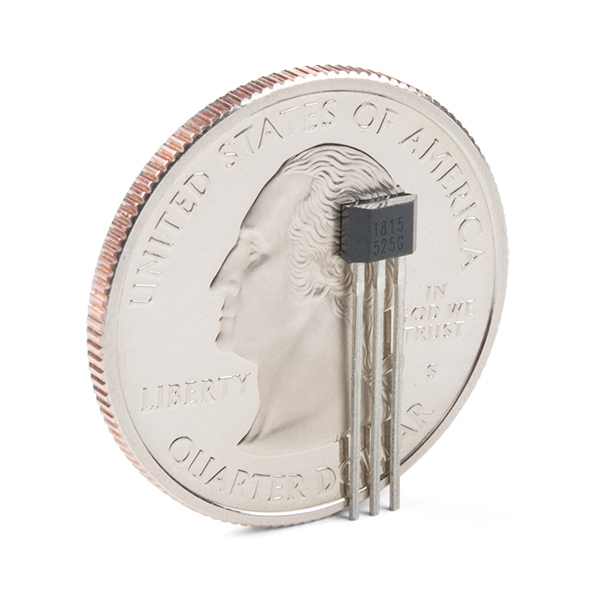 A Hall-Effect sensor is much smaller, but can handle less current than a reed switch.